Staff Favorites Now Out in Paperback! Thank you for your continued patience during the street renovation process. Portland's Environmental Service estimates completion in early July. We really appreciate your efforts to support Annie Bloom's! 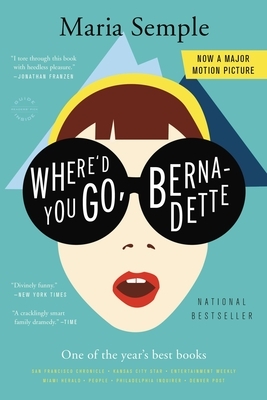 We'd love to read your review of your favorite new book. And so would your fellow Annie Bloom's shoppers. Drop by, jot down your thoughts on an index card, and we'll post your review on our bulletin board. Here are three new staff reviews for you! Also, plan ahead for our July author readings. Plus, check out the latest in Cooking. I picked up this collection with no idea what to expect. I got swept in directly with a story of a dinner party in which the host feels queasy thinking about making a terrine, and in which one of the guests reports being attacked by a bobcat on a recent vacation in India, and in which another guest opines "But the dream of a happy family can be so overpowering that people will often put up with a lot to approximate it. Sometimes a little blindness keeps the family together." These stories are full of fascinating characters and situations which leave plenty of room to explore desire, deceit, cultural conflicts, and complex relationships. 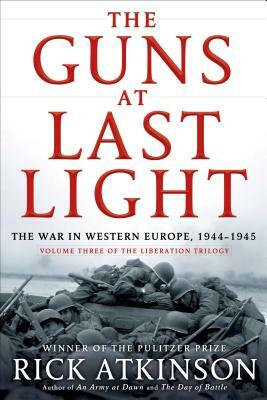 I don't think it's an exaggeration to say that Atkinson is one of the "go-to" authors for anyone interested in World War Two, and The Guns At Last Light is the latest proof of his talent. The book chronicles the final year of fighting in western Europe, a period of time that many Americans assume was a sweeping charge to victory. 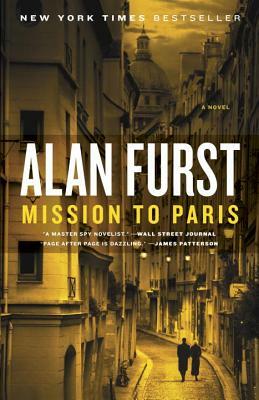 In fact, after the Normandy landings in June 1944, daily life turned into a brutal mess for soldiers in the front lines. There was terrible terrain, lousy weather, supply shortages, bad leadership, and of course the German armies opposing them. For people in the line of fire, there is no such things as a good war. The Guns At Last Light is the final volume in Atkinson's Liberation Trilogy that includes An Army At Dawn (the North African campaign) and The Day Of Battle (the invasion of Italy). The three volumes are now side by side on my bookshelf. 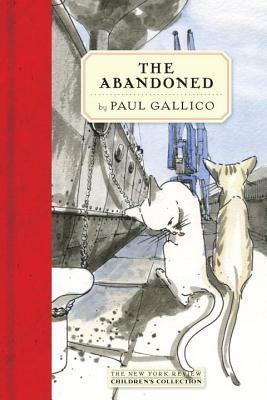 by Paul Gallico reviewed by Sandy Originally published in 1950 as The Story of Jennie, and out of print for many years, this lovely and loveable children's classic has now been reprinted as part of the New York Review Children's Collection. It's a timeless tale of a young boy, longing for a cat of his own, who, while racing across a London street toward a kitten he has spied, is struck down by a truck and wakes up actually being a cat. 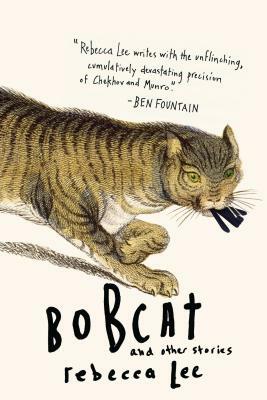 A stray, Jennie, befriends him and teaches him how to survive as a cat. One of the most delightful chapters in the book is entitled, "When in Doubt-Wash." Anyone who has ever had a cat will be intrigued by the truth behind Jennie's philosophy as well as her instructions. The author nails it perfectly. Children and adults alike will be enthralled by this warm and satisfying adventure story. 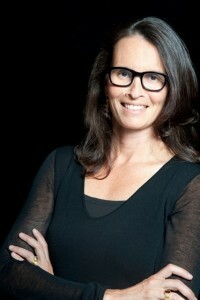 Check out our author readings in July. Mark your calendars today! In Breaking Chains, Nokes tells the story of the only slavery case adjudicated in Oregon's pre-Civil War courts--Holmes v. Ford. Through the lens of this landmark case, Nokes explores the historical context of racism in Oregon and the West, reminding readers that there actually were slaves in Oregon, though relatively few in number. Breaking Chains sheds light on a somber part of Oregon's history, bringing the story of slavery in Oregon to a broader audience. The book will appeal to readers interested in Pacific Northwest history and in the history of slavery in the United States. This compact guidebook will walk you through the best Portland has to offer. It includes step-by-step descriptions and detailed maps of 22 excursions--from half-mile strolls to more rigorous four mile jaunts. It will lead you along the Willamette River, through the elegant downtown and well-preserved older neighborhoods, and along the trails of popular city parks. If you're planning to visit Portland--or explore your hometown--you'll be sure you're on the right track with Walking Portland to guide you. 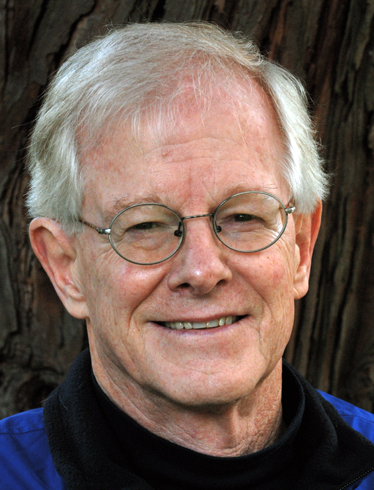 Why does Western medicine fail to cure chronic physical and mental illness? Dr. Steven Goldsmith's answer is at once counterintuitive and commonsensical: the root of the problem is our combative approach. Instead of resisting and fighting our ailments, we should cooperate with and even embrace them. 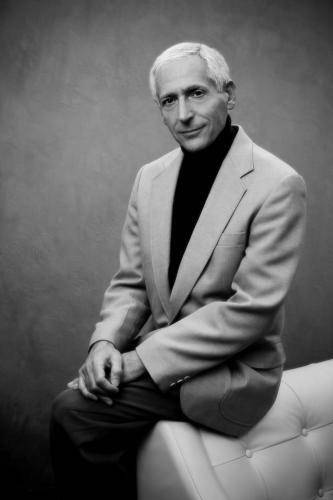 Drawing on fascinating case studies and personal experiences from his forty-year career as a medical doctor and psychiatrist--as well as abundant clinical, experimental, and public health data--Dr. Goldsmith presents an exciting, revolutionary approach that will change the way you think about medicine and psychotherapy. 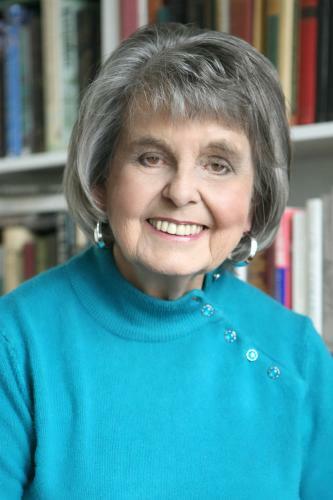 Annie Bloom's is thrilled to host wife-and-husband author duo Karen and Jim Shepard. Karen Shepard's new novel is The Celestials. In June of 1870, seventy-five Chinese laborers arrived in Massachusetts to work for Calvin Sampson, one of the biggest industrialists in that busy factory town. 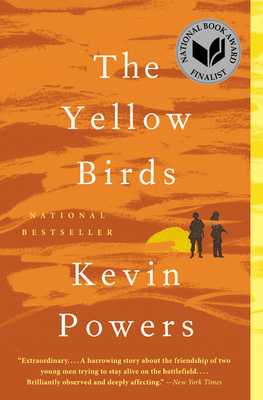 This book beautifully reimagines the story of Sampson's "Chinese experiment" and the effect of the newcomers' threatening and exotic presence on the New England locals. Jim Shepard's latest, You Think That's Bad, is a wildly diverse collection of astonishingly observant stories. 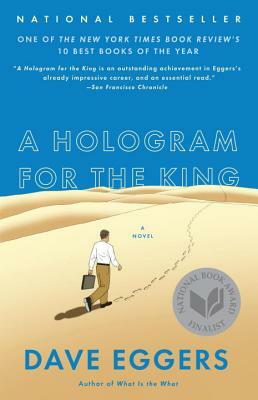 Like an expert curator, he populates the vastness of human experience--from its bizarre fringes and lonely, breathtaking pinnacles to the hopelessly mediocre and desperately below average--with brilliant scientists, reluctant soldiers, workaholic artists, female explorers, depraved murderers, and deluded losers, all wholly convincing and utterly fascinating. 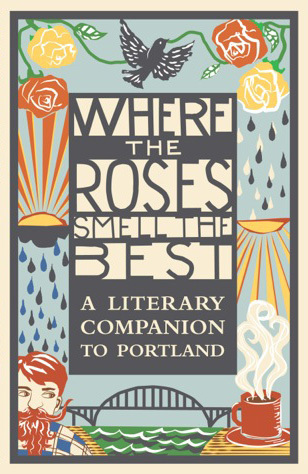 This a collection of poetry, prose, and vignettes is about what makes Portland special. These pieces were written by students of Roosevelt High School as well as established authors and poets.The result lets you see how Portlanders see Portland's people, places, and lifestyles. From the eccentric personalities who live among us to the natural beauty that surrounds us, this book captures Portland in its entirety. Where the Roses Smell the Best is the first publication of Roosevelt High School's Unique Ink Publishing. Unique Ink is a student-led publishing center whose mission is to work with the community to publish regional pieces. The publishing center will enable youth and adult writers to powerfully raise their voices. Here are some of the latest titles from our Cooking section. As always, click on the title or cover image to link to our website, where you can read more or purchase the book. This groundbreaking new cookbook is Madison's crowning achievement: a celebration of the diversity of the plant kingdom, and an exploration of the fascinating relationships between vegetables, edible flowers, herbs, and familiar wild plants within the same botanical families. 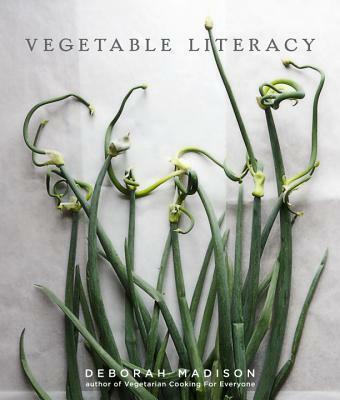 Destined to become the new standard reference for cooking vegetables, Vegetable Literacy shows cooks that, because of their shared characteristics, vegetables within the same family can be used interchangeably in cooking. It presents an entirely new way of looking at vegetables, drawing on Madison's deep knowledge of cooking, gardening, and botany. Inspiring improvisation in the kitchen and curiosity in the garden, Vegetable Literacy will forever change the way we eat and cook. This cookbook has it all. A bold and irresistible promise: make fresh, delicious meals for four for $20 or less, and that take twenty minutes or less to prepare. A dynamic young author with serious fans. And the singular point of view that pulls it all together, from the narrative recipe style to the author's unerring sense of the ingredient-forward way people want to cook and eat today. 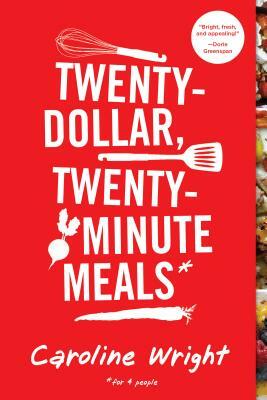 Twenty-Dollar, Twenty-Minute Meals is for millennials on a budget and young moms and dads who want to make the kind of food they eat in restaurants or read about on blogs--for anyone who likes to cook and entertain but doesn't always have a lot of time (or money). When Paltrow's doctor prescribed an elimination diet to clear out her system and help her fatigued body heal, she was concerned that so many restrictions would make mealtime boring. Together with Julia Turshen, she compiled a collection of 185 delicious, easy recipes that followed her doctor's guidelines. And it worked! 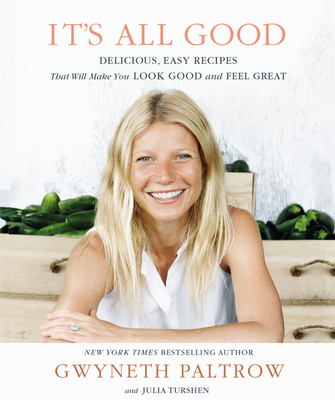 After changing her diet, Paltrow healed totally, felt more energetic and looked great. Now, in It's All Good, she shares the go-to dishes that have become the baseline for the restorative diet she turns to whenever she feels she needs it. Recipes include: Huevos Rancheros, Hummus Tartine with Scallion-Mint Pesto, Salmon Burgers with Pickled Ginger, even Power Brownies, Banana "Ice Cream," and more! Born and raised in New York to a food-phobic mother and food-fanatical father, Elissa was trained early on that fancy is always best. After a childhood spent dining everywhere from Le Pavillion to La Grenouille, she devoted her life to all things gastronomical. 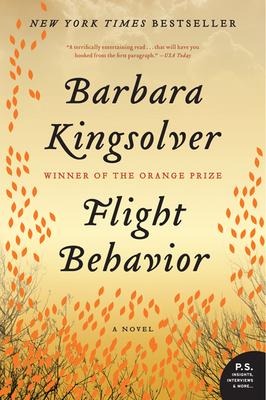 But love does strange things to people, and when Elissa met Susan--a small-town Connecticut Yankee with parsimonious tendencies and a devotion to simple living--it would change Elissa's relationship with food, and the people who taught her about it, forever. 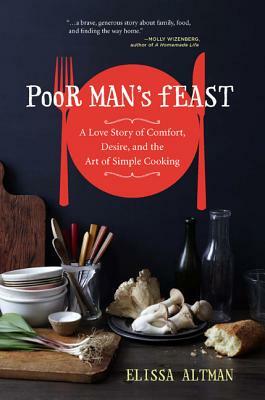 With tender and often hilarious honesty (and 27 delicious recipes), Poor Man's Feast is a universal tale of finding sustenance and peace in a world of excess and inauthenticity, and shows us how all our stories are inextricably bound up with what, and how, we feed ourselves and those we love.